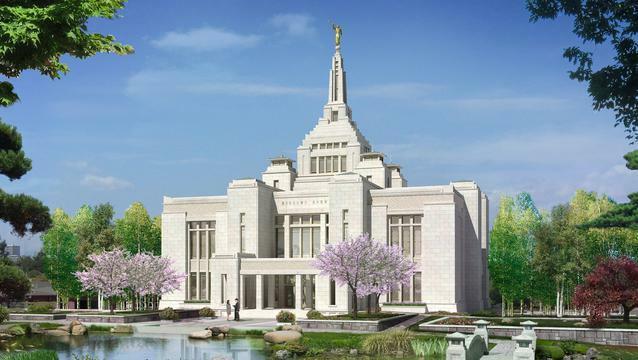 A groundbreaking ceremony for the Sapporo Japan Temple of The Church of Jesus Christ of Latter-day Saints (Mormons) was held Saturday amidst wind and rain, marking the beginning of the Church’s third temple in Japan and sixth in Asia. Elder Gary E. Stevenson of the Church’s First Quorum of the Seventy presided at the groundbreaking. He was joined by Elders Michael T. Ringwood and Koichi Aoyagi of the Seventy. Former Japan prime minister Yukio Hatoyama also attended the ceremony.